The 2017 UEFA Champions League has reached the Quarter finals. The UEFA Champions League 2017 Quarter-final draw was took place on Friday, 17 March 2017 at UEFA headquarters in Nyon, Switzerland. 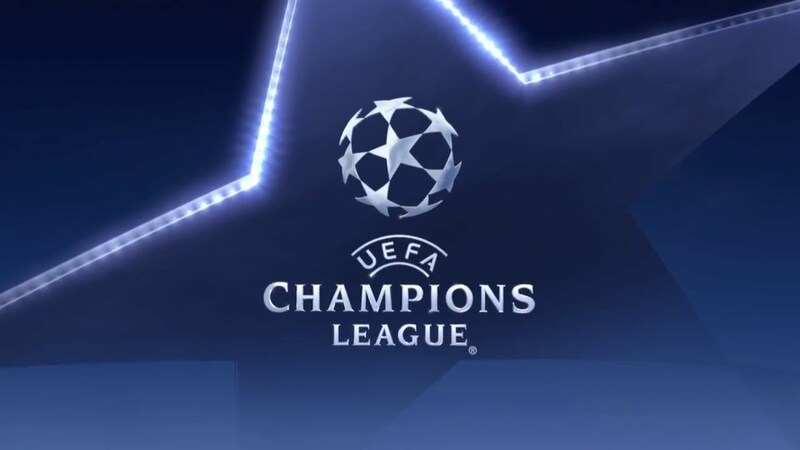 The live coverage of the UEFA Champions League quarter finals draw was available on the official UEFA site (UEFA.com). Eight teams have qualified for the quarter finals of Champions League 2017. Atletico Madrid (ESP), Barcelona (ESP), Bayern Munchen (GER), Borussia Dortmund (GER), Juventus (ITA), Leicester City (ENG), Monaco (FRA) and Real Madrid (ESP). Breathtaking performances have seen in round of 16 matches of Champions League 2017. One of the interesting matches of the round of 16 was between the Barcelona and PSG. Barcelona has qualified by beating PSG 6-5 on aggregate. The first leg of the UEFA Champions League quarter final will be held on Tuesday 11 and Wednesday 12 April 2017 and the second leg will be played on 18 and 19 April 2017. Everyone is looking forward to see the quarter final draw. Also there are chances of a clash between the rivals, Barcelona and Real Madrid. If then we can see an El Clasico match at the quarter finals. Real Madrid is the title holders of 2016 Champions League. The UEFA Quarter finals draw will start at 12.00 PM CET. The finals of the UEFA Champions League 2017 will be held on Saturday 3 June, National Stadium of Wales. Check out the Quarter final schedule, teams and more details below.